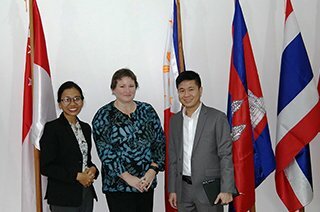 ASEAN Regional Mine Action Center hosted a courtesy call with Ms. Allison Stewart, Chargé d’affaires, Embassy of Canada in Cambodia, on 28 December 2017. 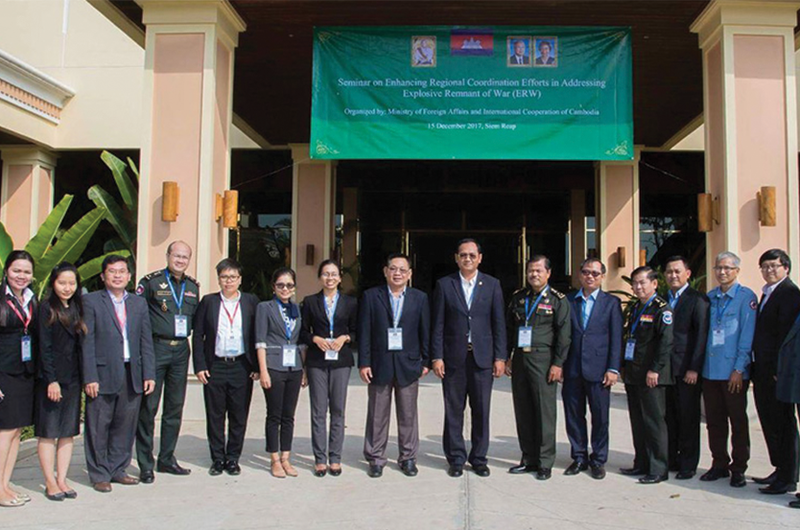 The seminar on Enhancing Regional Coordination Efforts in Addressing ERW is organised by Cambodian Ministry of Foreign Affairs and International Cooperation in Siem Reap, Cambodia, on 15 December 2017, and chaired by H.E. 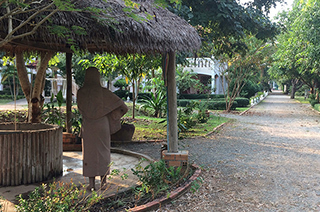 Mr. Prum Suphakmonkol, the Cambodian MOFAIC. 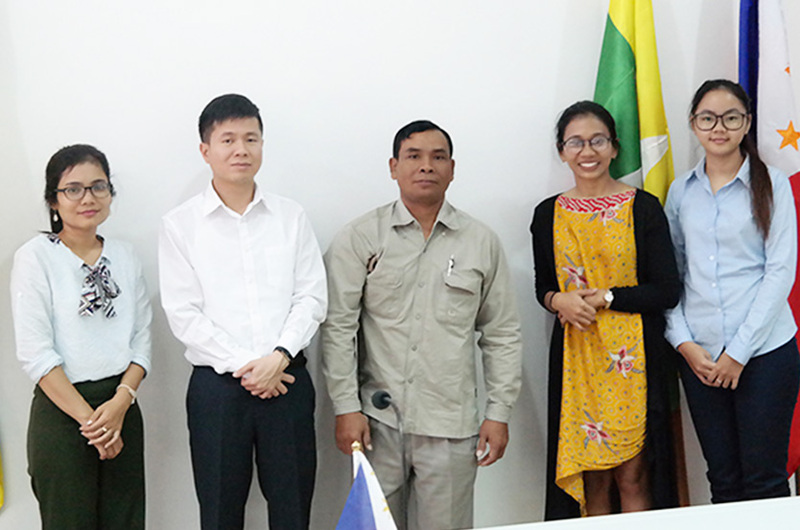 Ms. Dwi Prameswari, ARMAC Technical Officer-Mine Action requested a meeting with the Country Director of JRS in Cambodia to exchange the information on victim assistance and overall Mine Action. 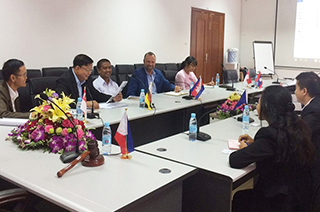 On 08 December 2017, ARMAC had an honour to organize internal training on the Victim Assistance, delivered by Mr. Ny Nhar, the Deputy Director of Victim Assistance Department of Cambodian Mine Action and Victim Assistance Authority, at the Permanent Secretariat of ARMAC. 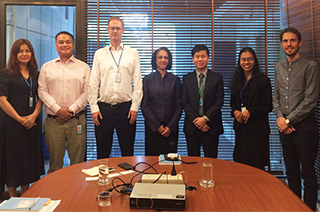 ARMAC requested for a courtesy call to the United Nations Development Program in Cambodia on 1 December 2017. 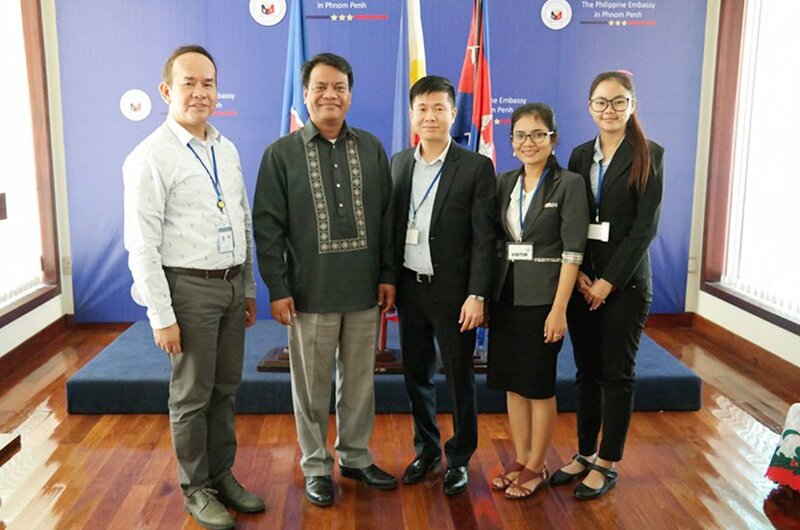 In the courtesy call, Mr. Ly Panharith, Executive Director of ARMAC, explained the history and structure of ARMAC as the center of excellence which facilitates the support to the ASEAN Member States (AMS) in the mine action program. 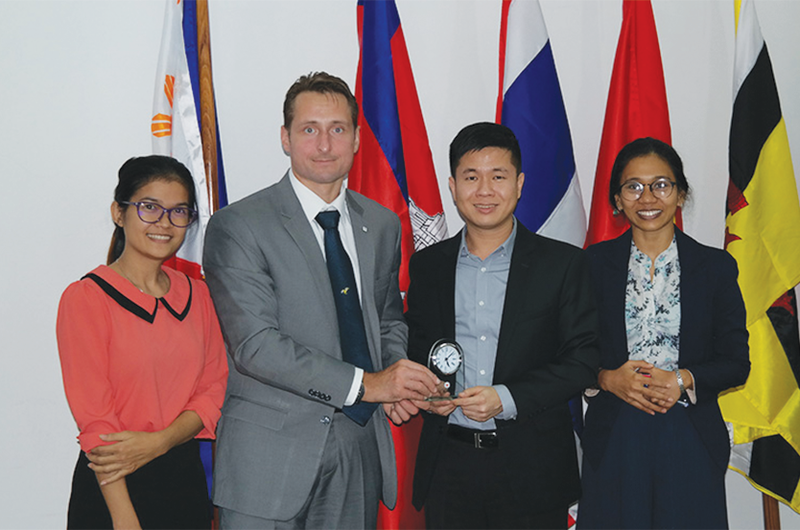 On 30 November 2017, ARMAC hosted a meeting with the Humanitarian Mine Action Initiative Myanmar and Norwegian’s People Aid (NPA) Cambodia, in the ARMAC Permanent Secretariat. 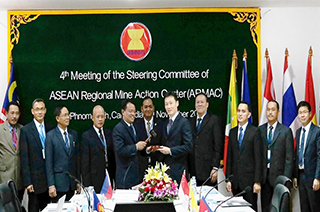 The 4th Steering Committee of ASEAN Regional Mine Action Center (ARMAC) Meeting held on 29 November 2017, at the Permanent Secretariat of ARMAC, to discuss agenda regarding the establishment and operationalisation of ARMAC. 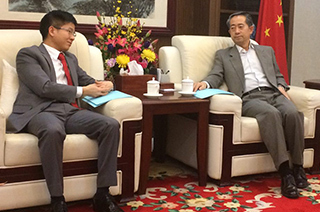 HE Mr. Xiong Bo, the Ambassador of People’s Republic of China (PRC) in Cambodia, hosted a courtesy call requested by ARMAC on 28 November 2017. The courtesy call started with the introduction of ARMAC by the Executive Director of ARMAC, Mr. Ly Panharith. 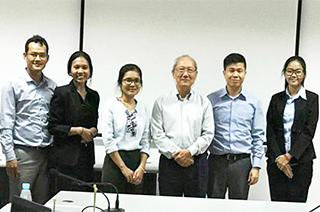 On 15 November 2017, ASEAN Regional Mine Action Center (ARMAC) staffs conduct an internal training on the Introduction to Mine Action, delivered by the Mine Action Expert, Mr. Sam Oum, Project Manager of Humanitarian Disarmament Program Cambodia, Norwegian People’s Aid. 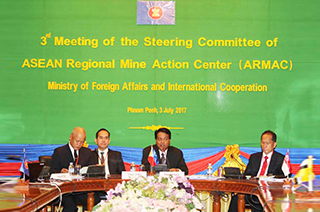 The Third Meeting of the Steering Committee of the ASEAN Regional Mine Action Center (ARMAC) was held on 03 July 2017 at the Ministry of Foreign Affairs and International Cooperation, Phnom Penh, Cambodia.